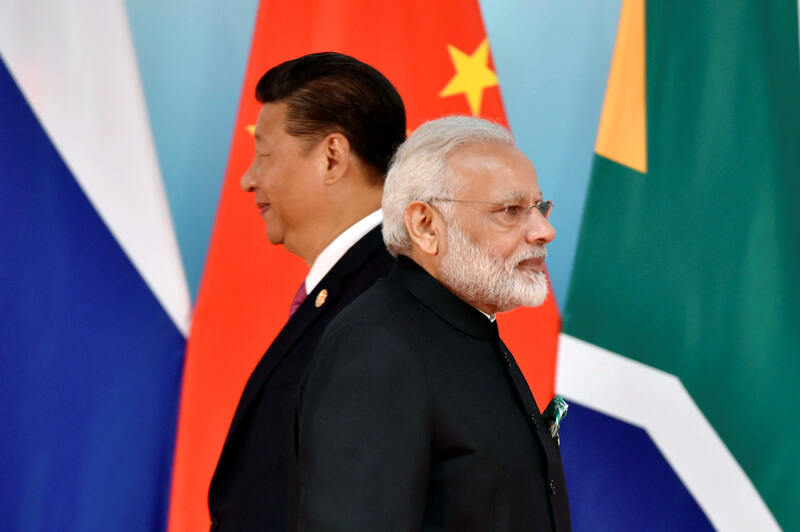 Several domestic industries, including steel, food processing and metals, and government departments are raising concerns over the presence of China in the RCEP group. They have stated that lowering or eliminating duties for China will flood Indian markets with Chinese goods. India has a trade deficit with 10 countries in this grouping. The trade gap with China, Korea, Indonesia and Australia has increased to $ 63.12 billion; $ 11.96 billion; $12.47 billion and $ 10.16 billion, respectively, in 2017-18. It was $51.11 billion, $ 8.34 billion, $9.94 billion and $8.19 billion in 2016-17.